What’s the answer to our plastic problem? We’re all worried about the issue of plastic packaging – but what’s the real solution? Are bioplastics made from organic materials the answer? Can’t supermarkets just make all plastic recyclable? And doesn’t plastic packaging keep food fresh and prevent food waste? Sound familiar? 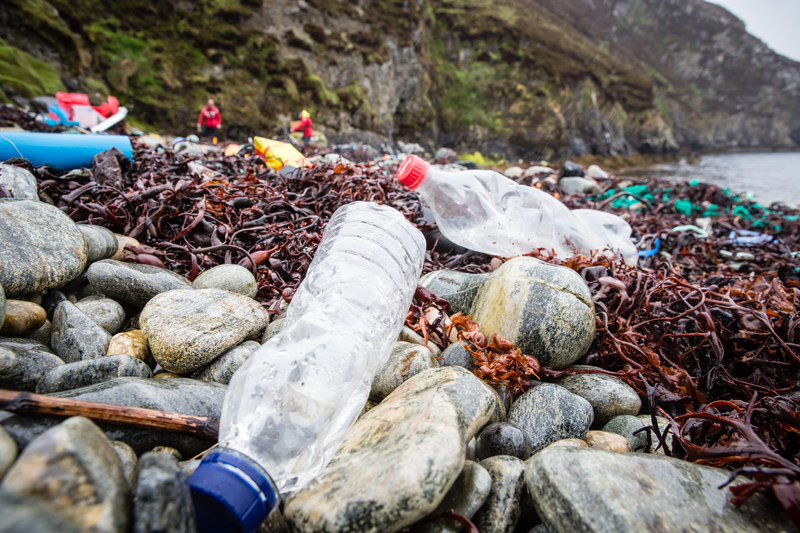 It’s time to bust those plastic myths once and for all. – Plastics made up of renewable, organic biomass sources, like vegetable fats and oils, and corn starch. So-called bioplastics might seem like a great idea, but they can actually be just as bad as normal plastic. If bioplastics end up in the ocean they can entangle and endanger sea life, just like regular plastic. And making them also uses up valuable land and resources, and can require chemical-intensive industrial agriculture. 2. Surely recycling can fix the plastic problem? Recycling is absolutely vital for dealing with waste, and we definitely shouldn’t start chucking everything in the bin for landfill. But unfortunately our recycling systems just can’t cope with the amount of plastic we currently produce – especially as plastic production is on the increase. As a material, plastic can only be recycled a certain number of times, so we can’t keep recycling the same thing forever. Making new recycled goods out of the plastic we recycle also uses up a lot of energy and resources. 3. Doesn’t plastic packaging prevent food waste? 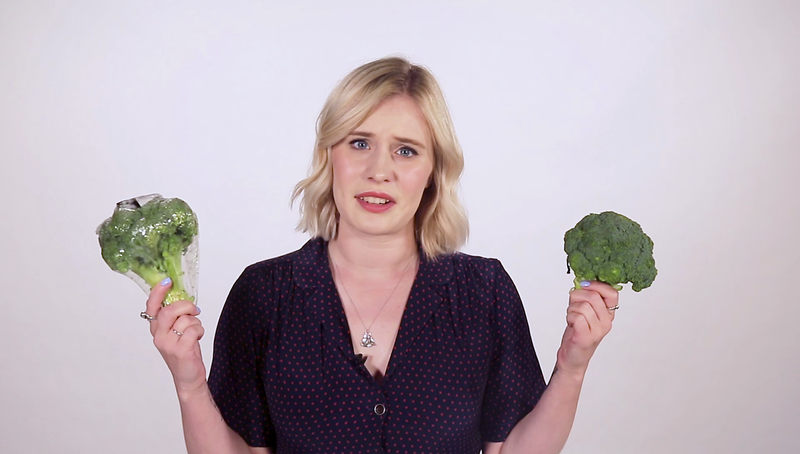 This might seem like a question with a simple answer – but the links between food waste and plastic packaging are complex. Sometimes, plastic can increase shelf life, but it also increases food waste in other ways. When foods are packaged together, they have to be a regular shape and size so they can fit into their plastic container. Food that doesn’t conform to these standards doesn’t make it, which means that some food is rejected before it even reaches the shelves. 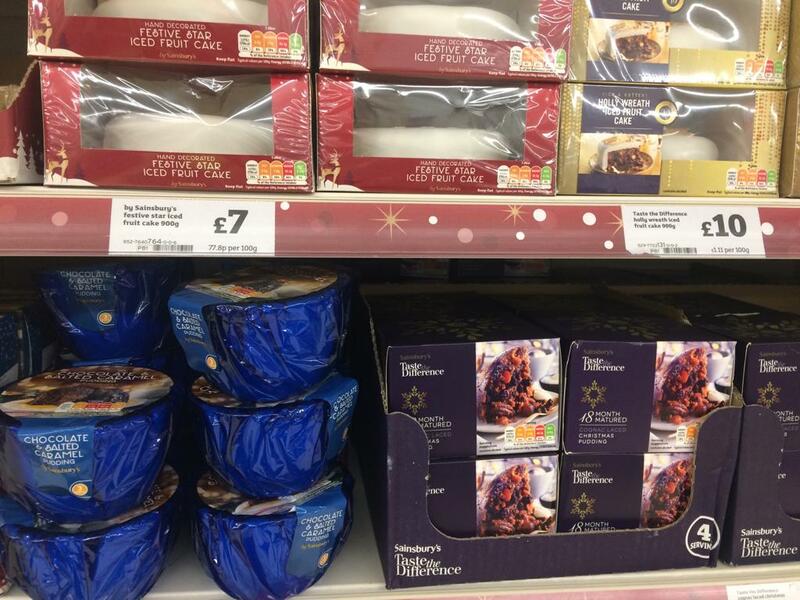 Packaging can also make people buy more than they need. For example if you only need ten tomatoes for your signature homemade salsa but you buy a pack of 16, those last six usually end up mouldy and forgotten on the bottom shelf of your fridge – and eventually get thrown away. So after all this doom and gloom, what is the answer? Ultimately supermarkets need to reduce the amount of plastic packaging they use in the first place. 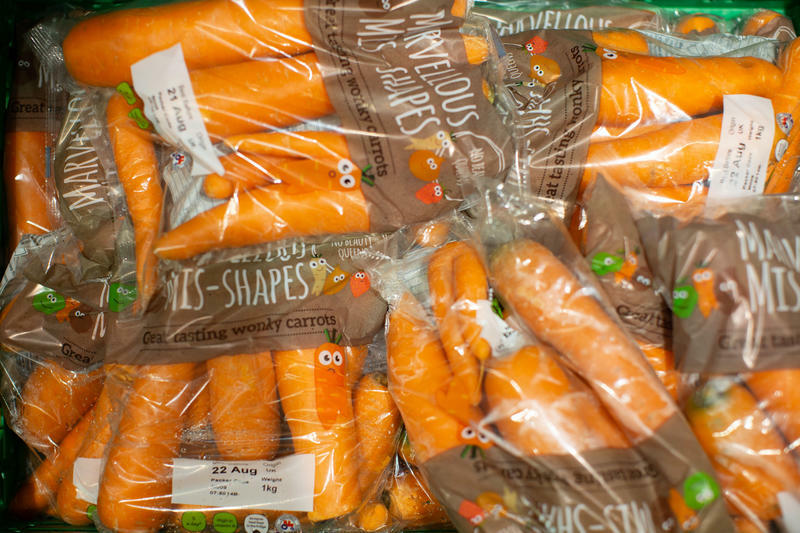 Sometimes packaging is necessary – pre-chopped fruit and veg are vital for people who have accessibility issues that make chopping and peeling difficult or impossible. But the vast majority of plastic is not necessary. Stopping excess plastic at the source will mean that there’s less of it in circulation, and ultimately less plastic in our oceans. Sign the petition calling on UK supermarkets to get rid of throwaway plastic packaging.